NAPIZZA Pizza Class for Kiddos! - San Diego Dining Dish! NAPIZZA Pizza Class for Kiddos! 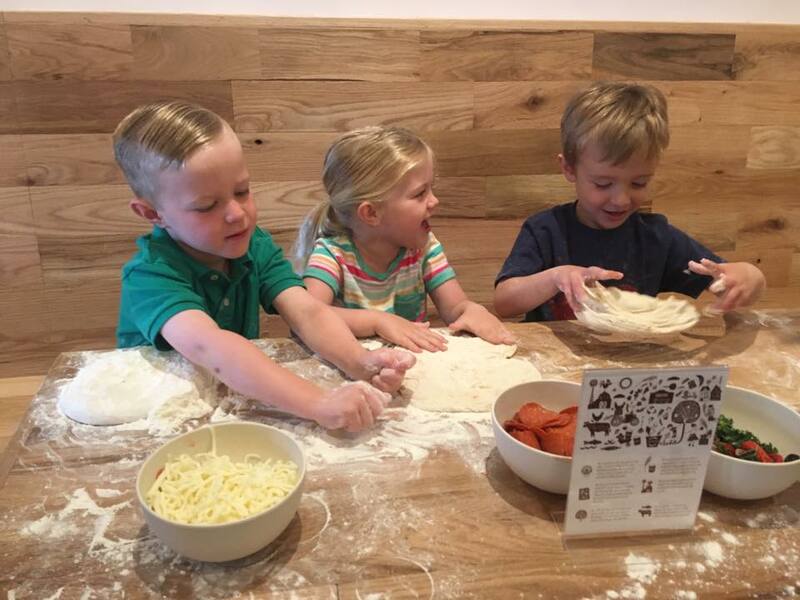 NAPIZZA, known for their authentic Roman-style pizza, is now offering cooking classes for kids that lets them be their own real “pizzaiolo”! 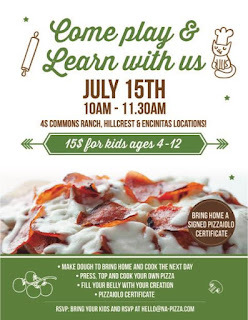 This Saturday, July 15, NAPIZZA will be hosting their popular pizza-making classes at all of their locations at 10 a.m.! 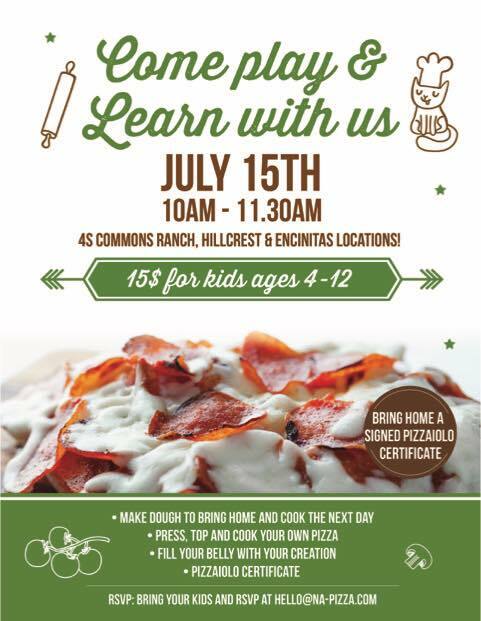 For just $15, the little ones can have a rolling ton of fun learning how to make healthy Neapolitan-Style Pizza with dough imported from Italy and locally-sourced ingredients.